A Journey Along Ramsgate Front By Drone! 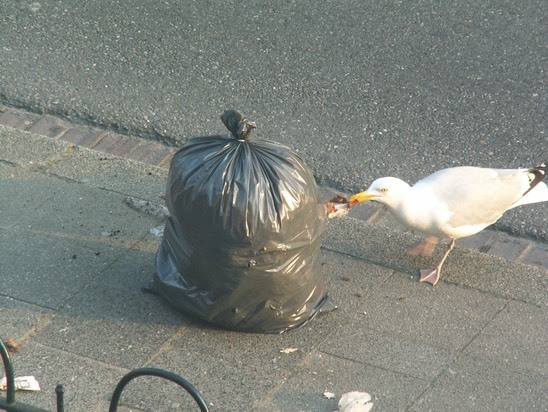 Do not place rubbish in plastic bags on the pavements…. Seagulls will thank you by scattering the entire contents over the street and cars and then angrily squawk at the lack of choice nibbles to be found! Waste collections are on Mondays, quite early in the morning, so it’s a good idea to decant any rubbish the night before. Please place all refuse in black plastic bags (provided) and place in the anti-seagull bags at the front of the house.